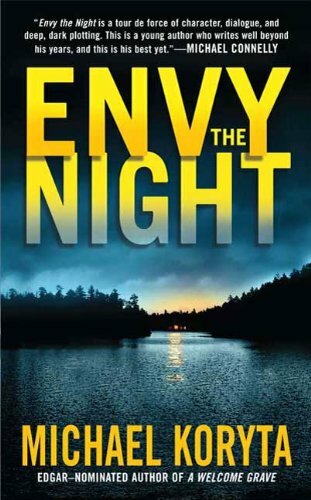 Excellent mystery-suspense novel. 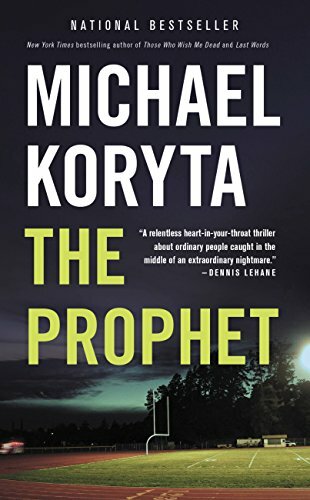 Page turner. 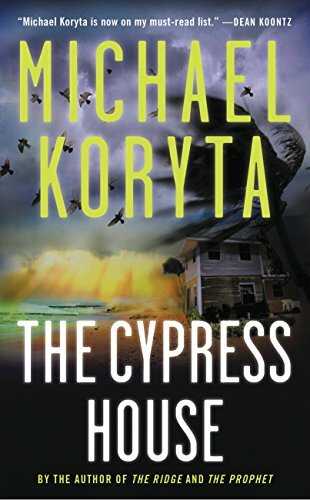 Perfect summer reading. 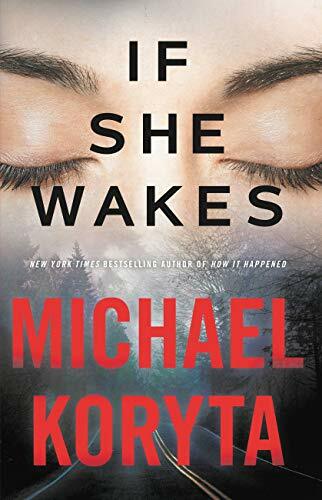 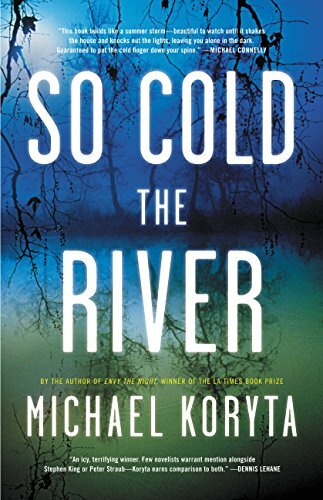 This gripping and absorbing story about a protagonist coming to terms with his conflicted past, a lost love, and a crime that seems determined not to be solved could only be penned by Michael Koryta, whose sense of place and insight into the human experience are unsurpassed. 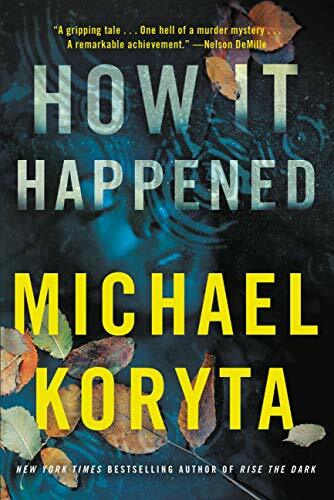 Michael Koryta is one hell of a writer, and How it Happened is one hell of a murder mystery. 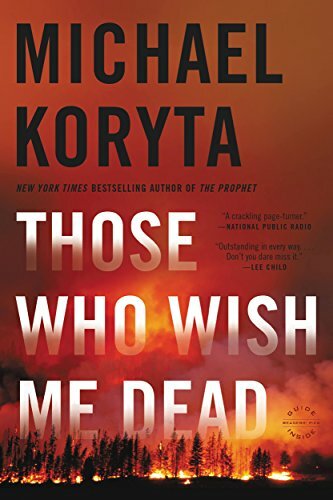 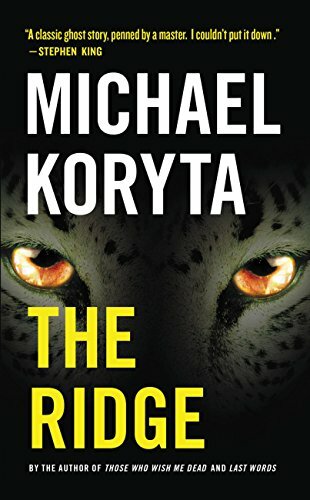 It's a tribute to Koryta's craftsmanship and skill that the reader can't put the book down until the last layer of the onion is peeled away to reveal the truth at the core of this gripping tale... A remarkable achievement that rises high above the genre.